Mr. Powell has worked as a professional performer for many many years. Holding a BA Degree in Theatre Arts from Murray State University, Buddy began acting in his home town of Chicago. From there he went on to New York where he performed in the original Broadway productions GREASE and I LOVE MY WIFE. His career includes regional theatre productions, feature films, television, and of course, commercials. Since moving to California, Buddy has discovered a passion for working with adults. He has pursued graduate studies at UCLA in Adult Education acquiring California's Career Technical Education Certification in Performing Arts and the Ryan Credential for teaching adults. Mr. Powell has taught Commercial Acting for Adults for Los Angeles Unified School District, as well as Burbank Adult School. 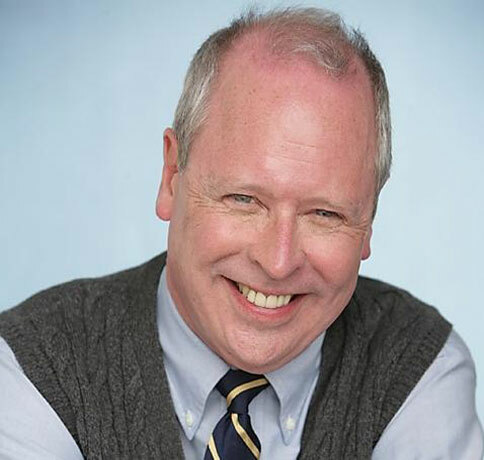 In 2005 Buddy developed and taught Creative Dramatics for Adults for the Baldwin Park Adult School, where he served as Artistic Director for the 400 seat Baldwin Park Performing Arts Center directing STEEL MAGNOLIAS among other shows incorporating senior talent. 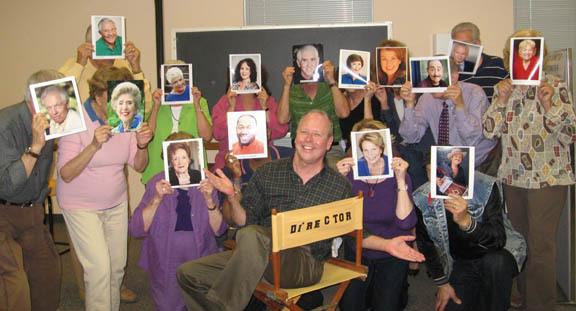 Mr. Powell's unique acting classes have been featured on KCET's Visiting With Huell Howser, Los Angeles' KCAL and FOX television, as well as CNN radio. Dennis McCarthy of the LA DAILY NEWS says, "Bored with retirement? Got too much time on your hands? Go see Powell. There's never a dull moment in his classroom of seniors looking for a new second act in life." Repertory summer stock theatre productions. Bus and Truck touring productions. Buyout commercials (for use outside of U.S./public service commercials). Local and regional union commercials. University children' s theatre (performed for children). Touring university productions (performed for high schools). Professional (union) dinner theatre productions. Youth Theatre (performed by elementary school age actors). Touring high school productions (performing for elementary schools). Print advertising (photos for magazine ads). Professional (union) voiceover (radio commercials).